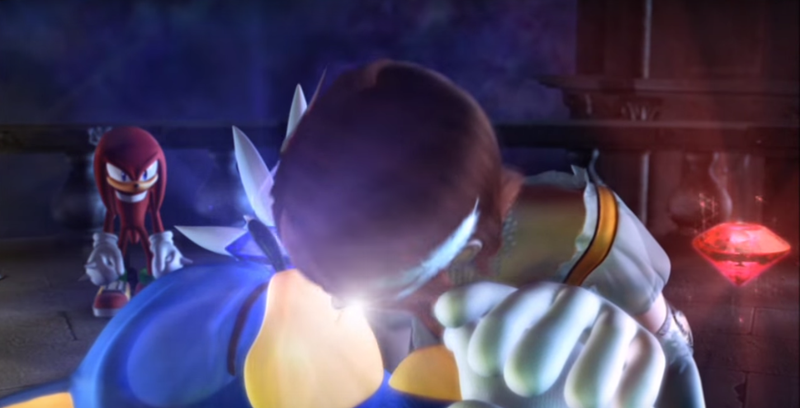 Remember When Sonic Kissed A Woman? While there’s not enough alcohol in the world to forget this scene, it’s my journalistic duty to remind you it exists. It hasn’t been easy for Sonic the Hedgehog fans. Perhaps no other series inspires equal amounts of fandom and vitriol as Sega’s premiere platformer, a franchise with a following so irrationally loyal as to inspire things like the Sonic Cycle. 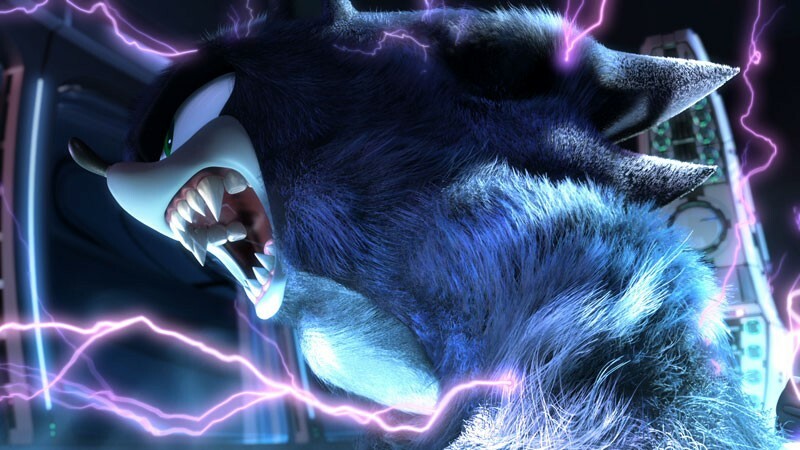 And while there have been plenty of low points in recent years—Shadow the Hedgehog straight up bringing guns to the series, the barely playable Sonic Boom: Rise of Lyric—nothing compares to the moment Sonic was on the brink of death and forced to share a kiss with a human being in 2006’s Sonic the Hedgehog. Sonic the Hedgehog, released for the Xbox 360 and PlayStation 3, started development around the time series creator Yuji Naka left the company. Sega figured the best way to recapture that old school magic was a convoluted plot that ditched whimsy for the gritty Sonic that fans had, uh, never asked for. I mean, what better way to open a game than with a legitimately horrifying terrorist attack by Dr. Eggman? This all happened because Princess Elise, keeper of a Chaos Emeralds secret known as the “Flames of Disaster,” is either key to destroying the world—or saving it. (I realize any gamer worth their salt already knows this, given the rich mythology that characterizes the Sonic universe, but please, bear with me.) Naturally, Dr. Eggman wanted this power, so he unleashed his robots. Sonic, Tails and Knuckles encounter Shadow and Rouge, who are also trapped in this future. In order to return to the present, they need to create a rift in time and space, which they figure can be created if Sonic and Shadow use Chaos Control together. While searching for Chaos Emeralds, Sonic, Tails and Knuckles encounter Silver, his friend Blaze, and Mephiles, a dark being who resembles Shadow, tells Silver that Sonic is the one responsible for the future’s devastation, and takes them back in time to kill Sonic. Sonic learns from a computer file that Elise was killed when Eggman’s battleship exploded two days after the Festival of the Sun. After retrieving a pair of Chaos Emeralds, Sonic and Shadow create the space-time rift, allowing them to return to the present. Sonic and friends end up running around a whole bunch, leaping through time for one reason or another, and started working together to stop The Evil Threat. It’s Optimus Prime all over again! While Sonic kept one foot in the grave for a little while, it doesn’t last, with the deus ex machina that is the Chaos Emeralds being used to bring him back to life. It’s really unclear why Elise has to kiss Sonic in order for this to all work out, but hey, who hasn’t wanted to see Sega acknowledge the series’ erotica community? And lo, we come to the moment when a hedgehog did, in fact, kiss a lady. At least it can’t get worse than this, right Sonic fans?